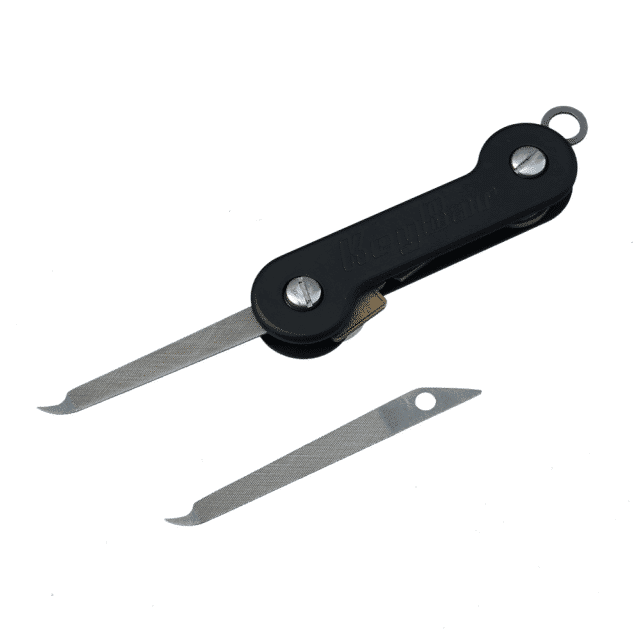 A thin, lightweight nail filer specifically designed for the KeyBar key organizer. Featured is a quick tab at the bottom end for easy-to-use access. 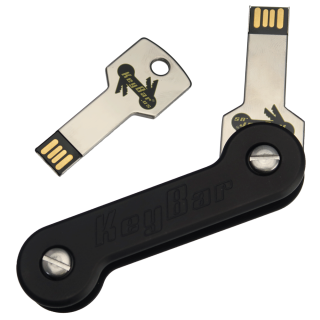 The convenience of a nail file – now available right in your KeyBar! 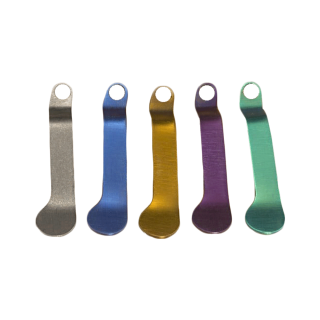 This nail filer is made out of Grade 5 Titanium and features a quick tab at the bottom end for easier access. All nail files are made 100% in the USA. 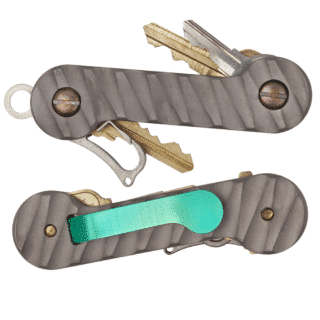 Featuring a thin-style body, the tool is guaranteed to not take up a large amount of space on your KeyBar.